From virtualization, storage and cloud services to backup and network security. Whether you have an existing network or plan to set one up, Pyramid Networking Group offers strategic guidance, installation, and IT support. Cost-effective solutions to your computing problems are just a phone call away. Corporate networks are increasingly targeted by overwhelming flow of cyber attacks from criminals and hackers. We can show you how to assess the IT physical security, operational security and infrastructure security. Let us design and implement a highly secured Firewall and Windows Server domain environment. We offer a free one-hour consultation for new clients. Pyramid Networking Group has more than two decades of experience in IT outsourcing. We are a full-service IT consulting firm and take pride in receiving the 2015 Award for Excellent Customer Support from Thumbtack Journal. 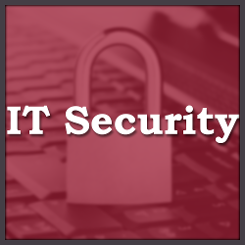 Our managed IT services and specialized solutions support the security and reliability of your network. Wireless networks can be hard to design and manage, but wireless security is vital to your business. We have a wide range of solutions to fully protect all the devices in your company. With centrally managed solutions we can provide secure access to the company network and a separate network for your guests. If you're in the area surrounding Boston, Massachusetts, call us for an evaluation of your networking needs. We look forward to hearing from you! Our mission has always been customer focus. 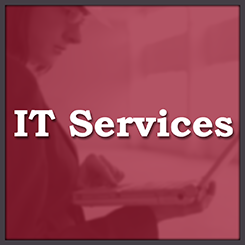 For the past 25 years we have been offering high-standard, comprehensive IT services to small business. We work closely with our customers to help them achieve their business needs by delivering cost-effective IT services and solutions.